One friend of Q’s who visited Fowey on occasion is author Kenneth Grahame. The origins of his most famous work, Wind in the Willows, lie in bedtime stories that he told to his son Mouse. He continued those stories in letters to Mouse when he went on holiday alone, including holidays to Fowey. 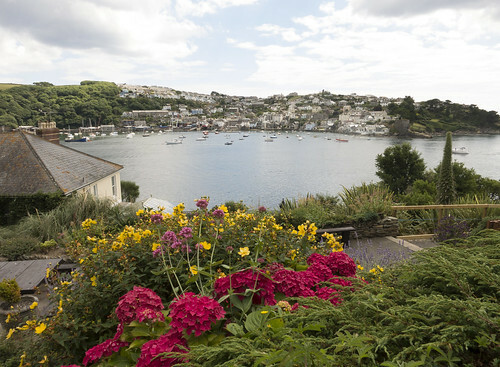 The Fowey Hotel has on display three letters from Grahame to his son written on hotel stationery telling stories about Toad, Ratty and co that were recognisable early versions of scenes from the finished novel. 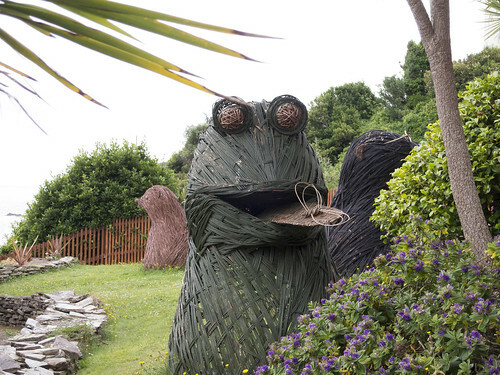 The hotel dedicates part of its grounds to the novel, with a “storytelling boat” and sculptures of the characters. Another local hotel, Fowey Hall, also has some related statues and artwork on display. 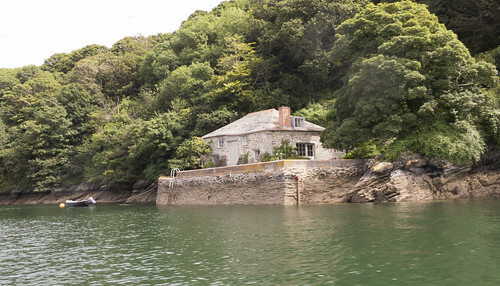 Finally, a current resident of Fowey’s Readymoney Cove is Dawn French. She may be best known as a TV comedienne but she has also written several books, including the novels A Tiny Bit Marvellous and According to Yes. 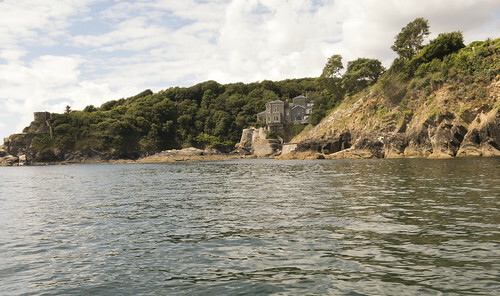 Incidentally, French’s home, Point Neptune, was originally built by William Rashleigh of Menabilly – the same Menabilly that Daphne du Maurier lived in for many years. It all comes back to Daphne.